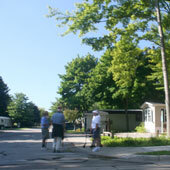 Year-round recreational opportunities abound near The Village Green manufactured home community. Situated on Lake Michigan at the mouth of the Grand River, Grand Haven, MI offers a myriad of year-round recreational opportunities. We have a multitude of state, county, township and city parks to chose from. A network of over 300 miles of bike paths, 20+ miles of dedicated cross country ski trails, and almost unlimited number of hiking trails for various abilities can be found on the Grand River or on Lake Michigan for your enjoyment. 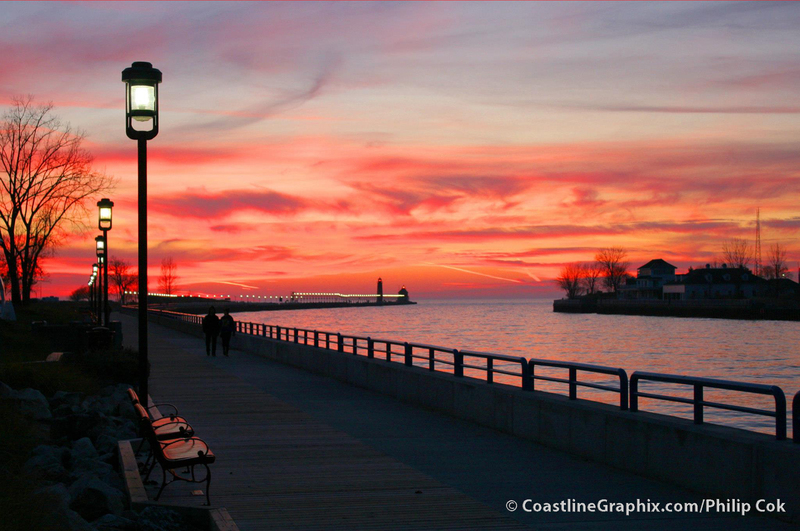 The Grand Haven Boardwalk spans 2-1/2 miles of Grand River frontage which spans from the downtown shopping district to the pier head at Grand Haven State Park. At Lake Michigan miles of sandy beaches can be enjoyed. For golf enthusiasts, the local Grand Haven Golf Course has been rated among the Top 50 Public Courses by Golf Digest for over a decade. For boat lovers, coal and dock facilities on the Grand River provide a continual flow of commercial traffic. Multiple marinas with slip and in/out services as well as launch facilities provide for recreational boating enjoyment. Grand Haven is also known as Coast Guard City U.S.A., and is headquarters to the Grand Haven Sector Field Office coordinating aids to navigation and search and rescue operations on Lake Michigan. Grand Haven also hosts the annual Coast Guard Festival in honor of the service men and women of the US Coast Guard. This week-long event culminates in one of the most impressive fireworks displays in the State. This park is privately owned and lots are “leased” to home owners. Individual homes are owned by the resident that resides in their home. What is the lot fee? Cynthia – Lot rent for a singlewide in 2019 is $445 and for a doublewide is $465. That includes water, sewer, and expanded basic cable tv. WHAT IS THE LOT PRICE, AND WHAT IT COVERS. WHAT IS YOUR PET FEE. Hi Carole – Lot rent for a single wide in 2019 is $445.00 and for a double wide is $465.00 – that includes water, sewer and expanded basic tv. If you have any more questions please call us at 616.846.1020 or check out our FaceBook page. 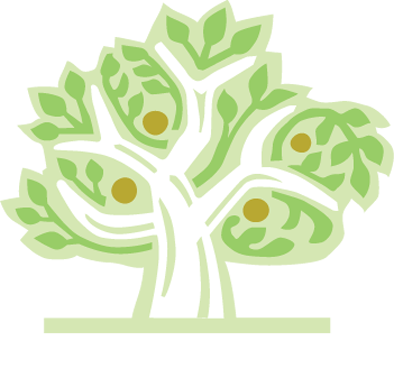 I am interested in learning more about your community. Do you have any nits currenbtly available for rent? If so, what is included in the rent at your park and what do these units rent for? Thanks for your interest in The Village Green at Grand Haven, MI. To protect home owner value, our policies do not allow rental units, they are all owner-occupied. We don’t offer anything to rent at Village Green. All homes are owner occupied. If you would like purchase a home please call the office at 616.846.1020 or check out our Face Book page.